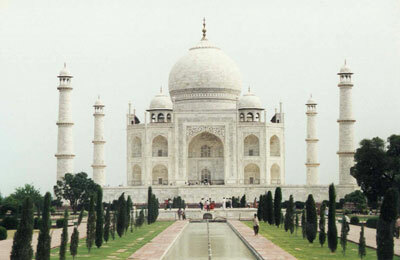 Agra is located just 200 kms from Delhi, the capital of India. 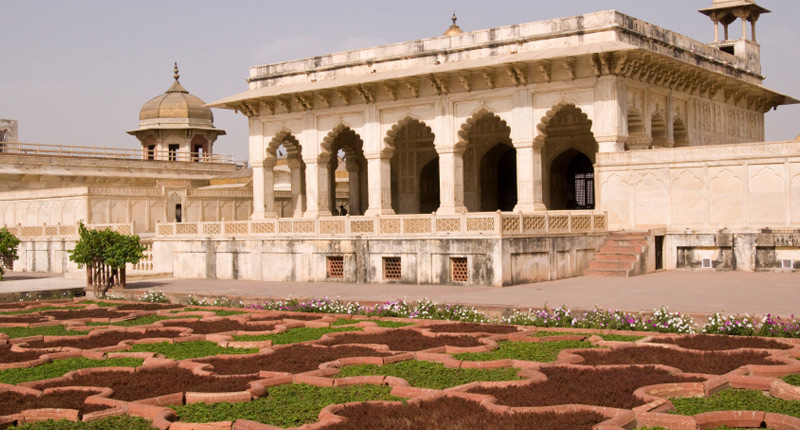 Situated on the west bank of River Yamuna, Agra was once the flourishing capital of the Muslim rulers of India. 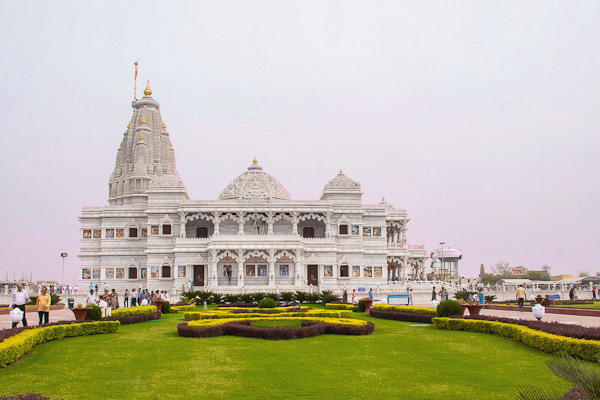 It is more than 350 kms away from the state capital of Lucknow and is in the northern plains of India with extreme climate. It is best visited in the winter months of October to March. 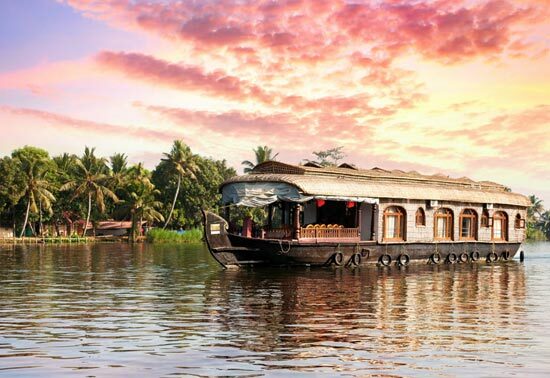 Gangetic Belt. In summer hot and humid. in winter dry and sunny but could be cold as well. 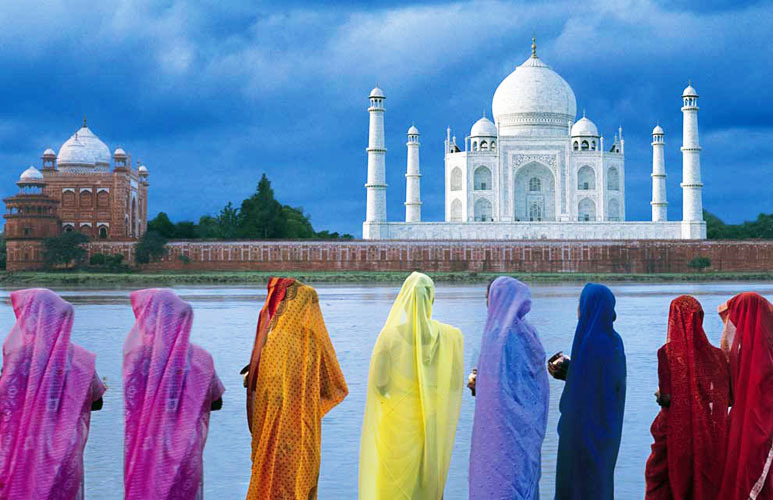 Agra…the majestic capital of the Mughals has placed it self in the world map as the most sought after destination in the world. 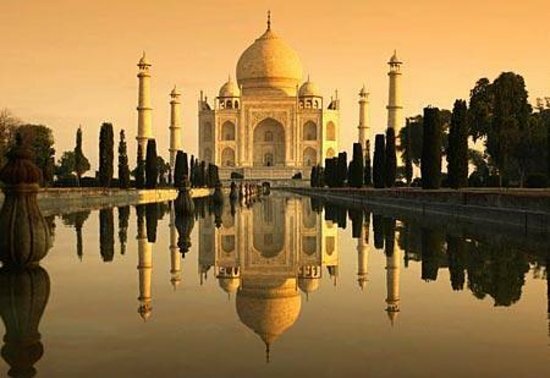 The city of Taj Mahal as it is known to the world, it is also a city of magical splendours and city having the most magnificent monuments in India, standing testimony to its glorious past. The first establishment possibly was some 5,000 years ago. 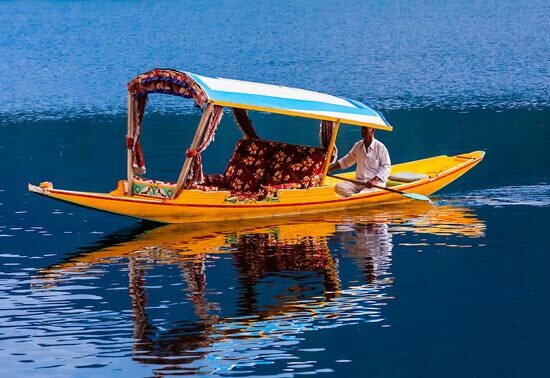 Basically it has a strategic location and therefore the Aryans must have come and settled here then. 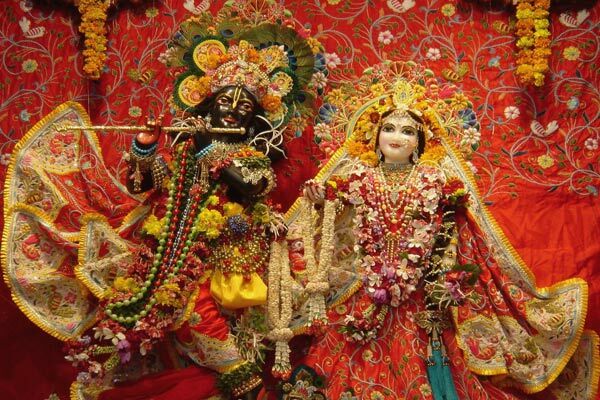 It finds a mention in the epic of Mahabharata as Agravana, which the say is the origin of the present name Agra. 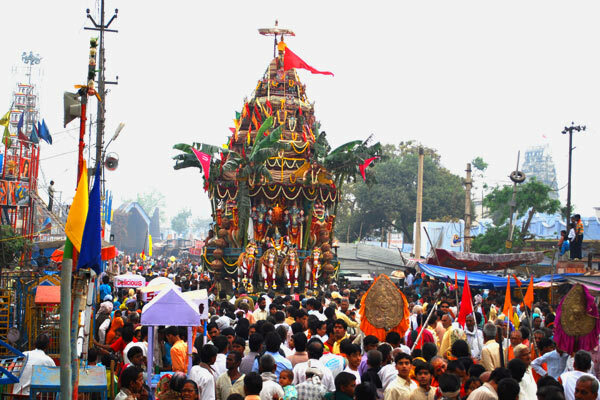 Agravana means Paradise in Sanskrit. 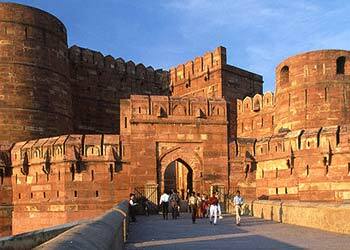 Later the city was also referred to as Arya Griha as the place of Aryans. 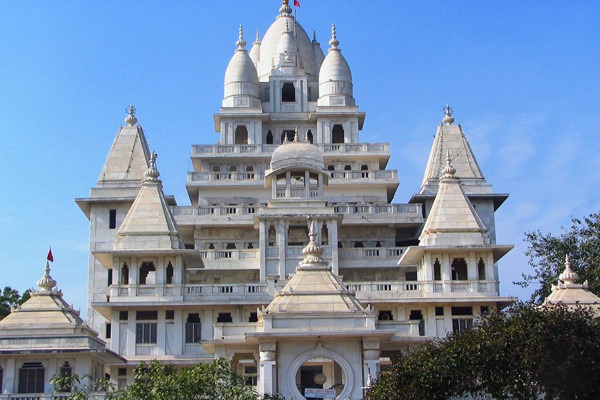 It is also said that the town was founded by the King Ugrasen. 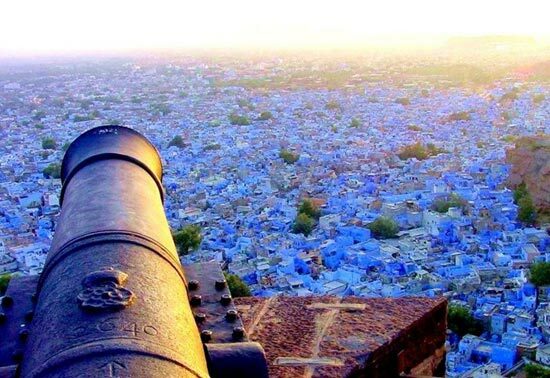 But the town rose to prominence from the time that the Muslim rulers established themselves over here. 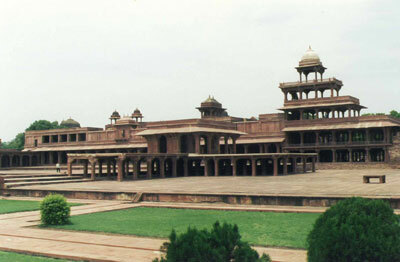 The present city of Agra was founded by Sikandar Lodhi of the Lodhi dynasty. 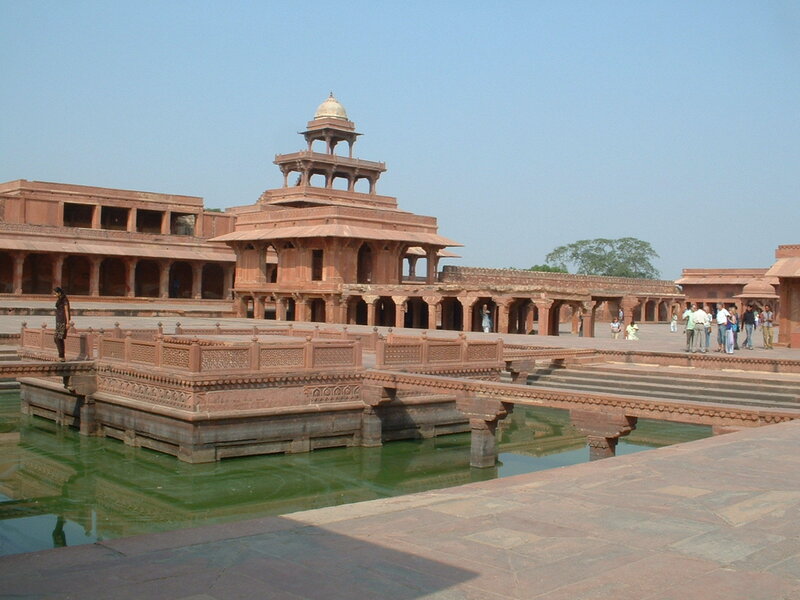 The Lodhis ruled the area till the Mughals seized it in the mid of the 16th century. 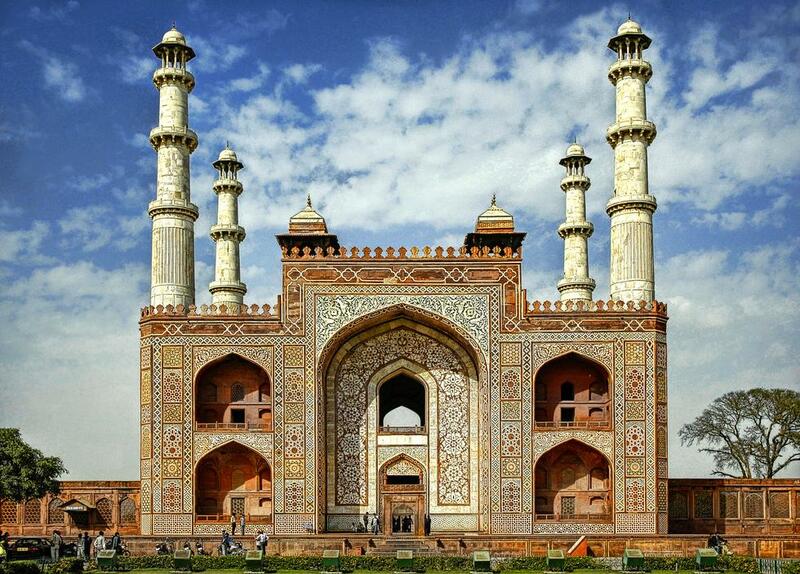 It was the mighty Babur who laid the foundation of building forts and gardens in this city. 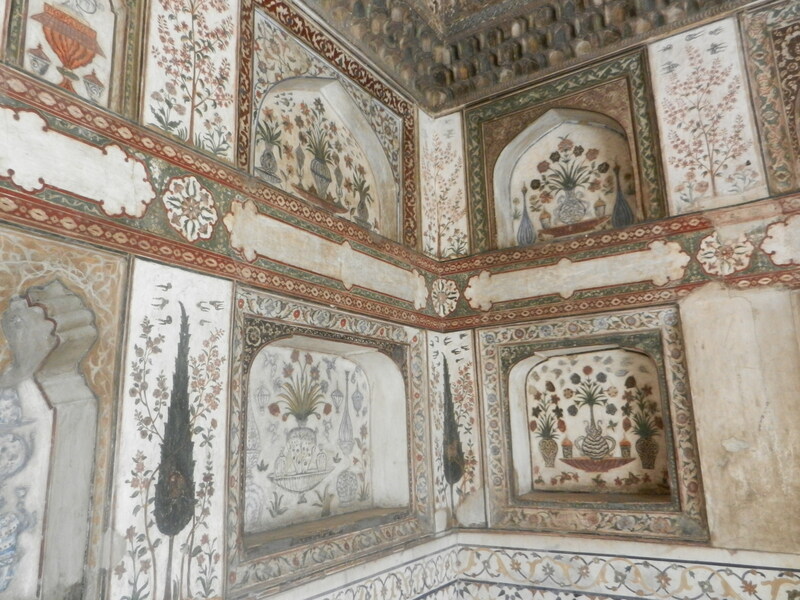 The Mughals loved this city and beautified it as per their requirements by building huge forts and lovely and shapely gardens. 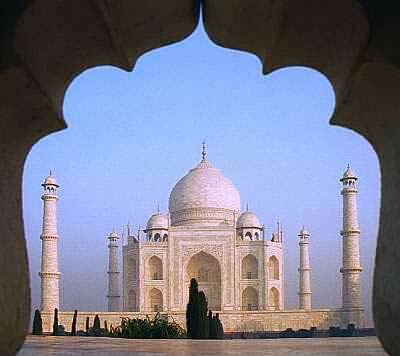 The architects were specially brought from Persia to construct the dream buildings of every emperor. 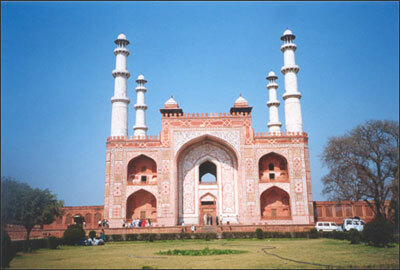 Agra remained the seat of almost four Mughal emperors. 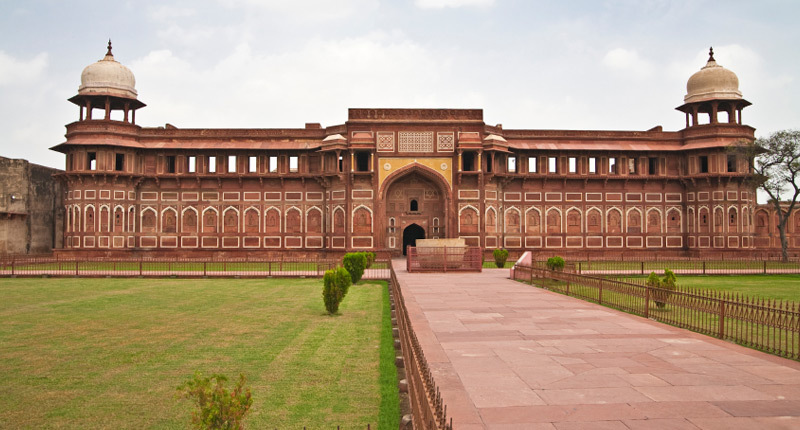 While Babur settled here, Humayun and Akbar guarded it and Jehangir and Shahajehan beautified it. 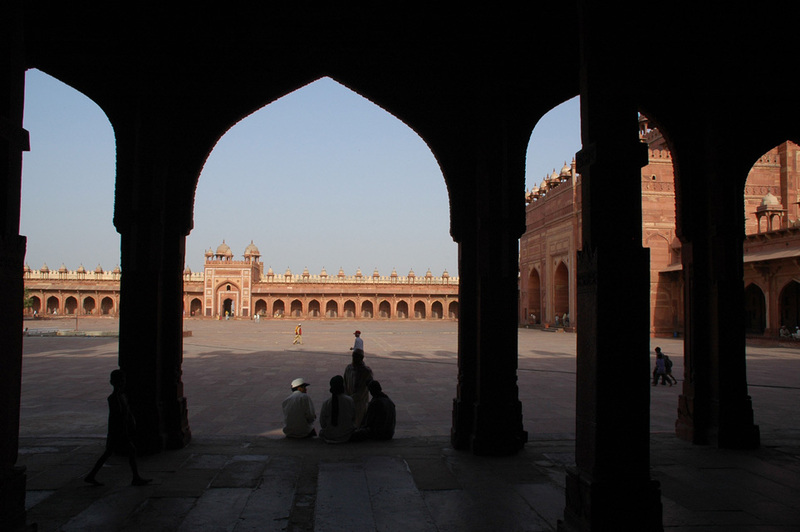 It remained the capital till emperor Shahajehan shifted the capital to Delhi in the later years of his life. 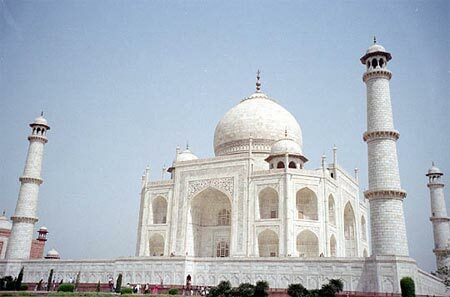 But nonetheless, he could not find a better place than Agra to build the great monument, as tribute to his love, the exotic Taj. 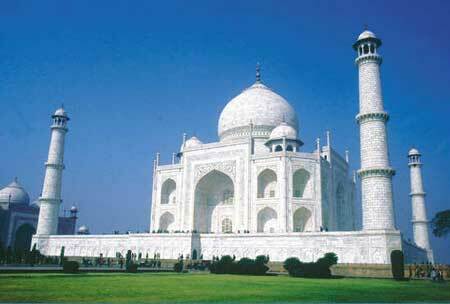 And till date for tourists all over the world India is synonymous to the great Taj Mahal. 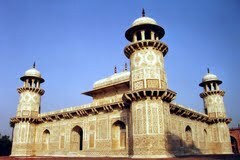 But there is more to Agra than only the Taj. 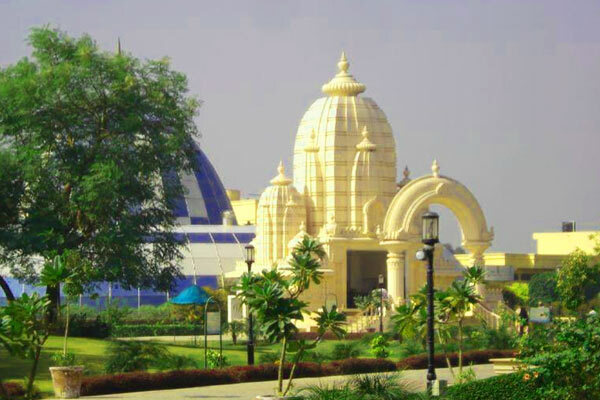 Not only other huge edifices that dot the town, but also something to satisfy the connoisseur for good things in life. 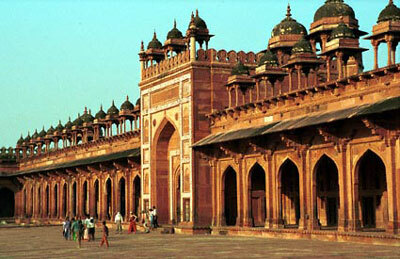 Agra is the birth place of the Tandoor cuisine that is famous all over the world. 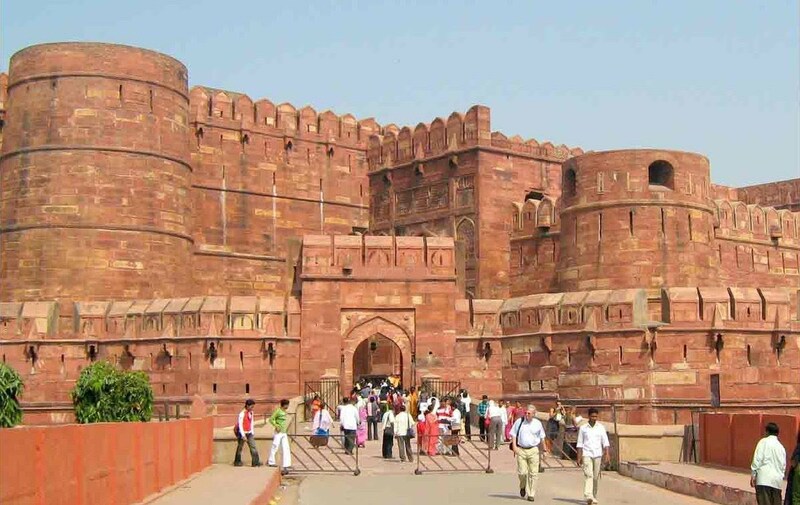 Another famous item of Agra is the sweet prepared of white pumpkin called petha. The spicy snack of dal moth is also tasty. 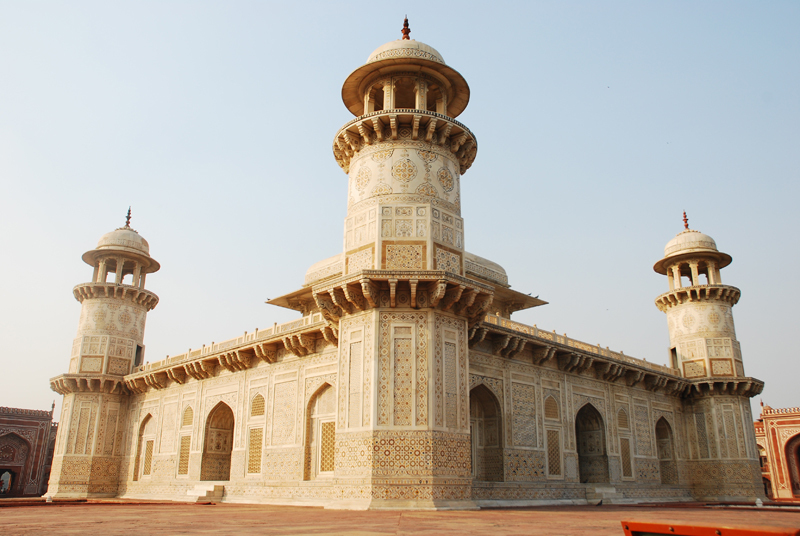 Under the patronage of the Mughal rulers many arts and craft forms were encouraged which still form the handicraft industry of Agra. 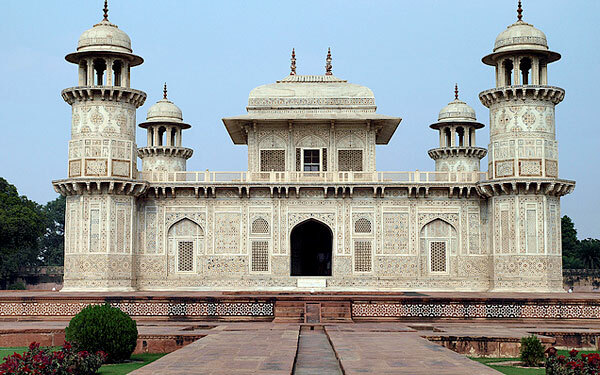 Brass ware, embroidered clothes, marble curios, intricately designed jewellery and the original Persian carpets are few of the things which can be carried from Agra..